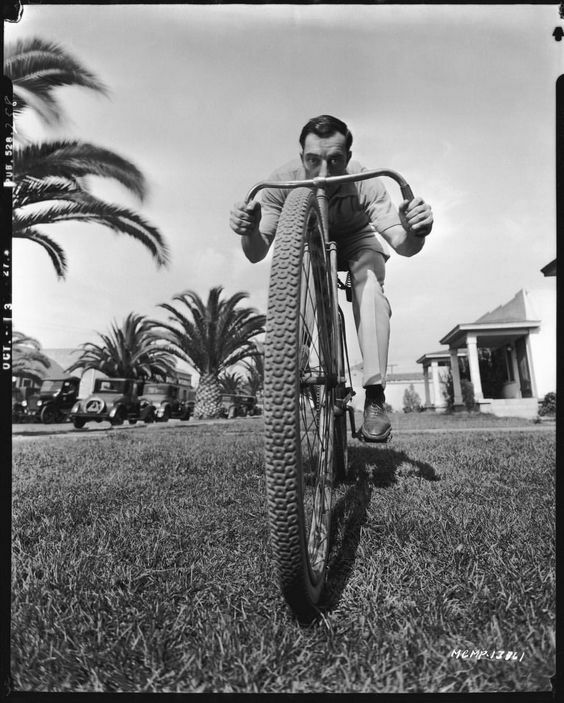 These and other fun publicity photos of Buster were filmed on Grant Avenue in front of the bungalow Keaton rented just outside of MGM, before they built the Keaton’s Kennel dressing rooms for him on the studio lot. 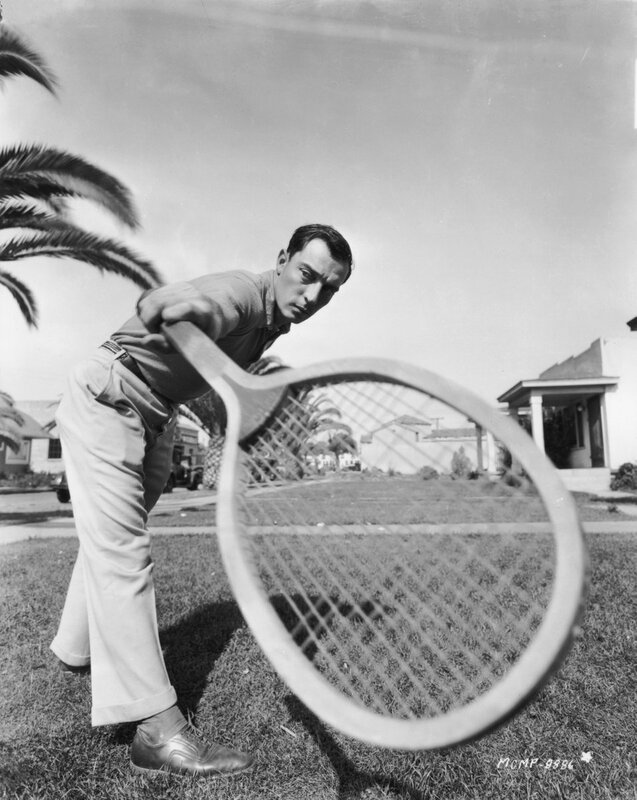 That's a former Culver City mortuary at back visible through Keaton's tennis racket. Fascinating article John, and thanks for answering my question.